New Delhi, Feb 12 (PTI) Fintech start-up Open Tuesday said it has raised USD 5 million (about Rs 35 crore), led by Beenext, Speedinvest and 3one4 Capital. 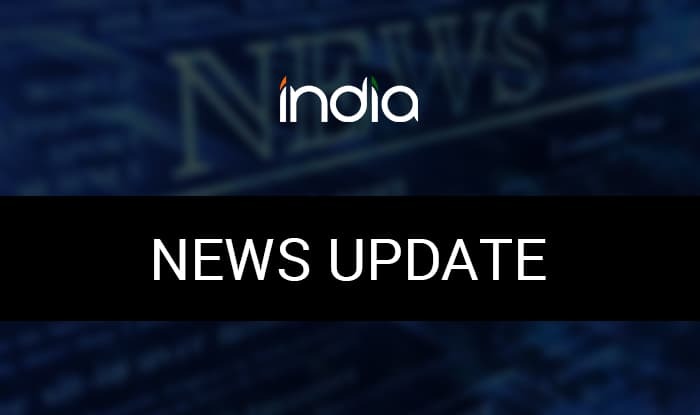 The existing investors, Unicorn India Ventures and Angellist Syndicate, also participated in the Series A round, a statement said. “The funding will help us accelerate customer acquisition and growth as we target to onboard one million small businesses into the platform in the next two years,” Open co-founder and Chief Executive Officer Anish Achuthan said. Founded in 2017, Open offers a business account in partnership with banks that helps small and medium enterprises (SMEs) automate and run their finances. The account has all the tools that are required by a small business to send and receive business payments, combined with an automated book-keeping tool to integrate banking into their business workflows. The platform has grown to over 30,000 SMEs and processes over USD 2 billion in transaction run rate. The company said it is adding over 7,500 SMEs every month on its platform. Open Financial Technologies (which operates Open) is based out of Bengaluru and was founded by Anish Achuthan, Mabel Chacko and Ajeesh Achuthan along with TaxiforSure former chief financial officer Deena Jacob. The company has previously raised investments from Recruit Japan, DICE fintech and angel investors like Sweta Rau, Citruspay founder Jitendra Gupta, TaxiforSure founder Apremaya Radhakrishnan, Chiranth Patil of BetaPlus Ventures and others.